imperialism – Kristen D. Burton, Ph.D.
News broke early this month about two new ‘historical’ beers offered by Guinness: the Dublin Porter and the West Indies Porter. According to the reports, the brewers at Guinness made these through historical inspiration, specifically taking a few notes out of late eighteenth and early nineteenth-century brewers’ diary entries. Guinness is far from the first brewery to find inspiration in the past. Dogfish Head gained a lot of attention over the past several years for their Ancient Ale series, which strives to put the past into your glass in a literal way. Guinness is also looking to recreate the drinks of the past, though with a greater emphasis on historical ties to the brewery itself (as, according to the article, the diary entries were written by Guinness brewers). 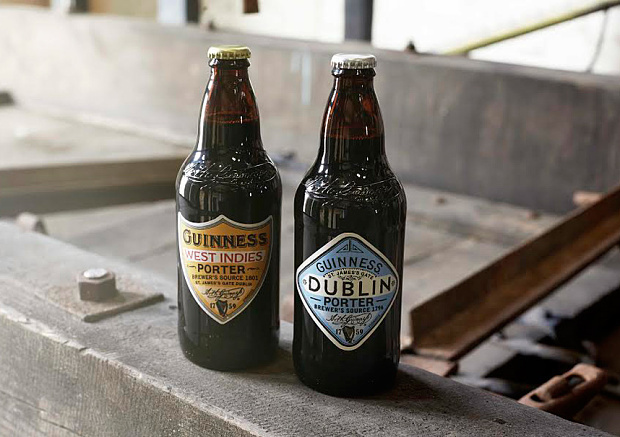 The two new historical offerings from Guinness. Photo credit: The Telegraph. Guinness is a huge, well-liked brewery, and I believe these beers will make a splash as a result. Personally, I always enjoy a nice Guinness, and I look forward to the day that I can try these new beers. Though critiques may focus on the accuracy of recreating a historical brew, one point that stuck out to me was inclusion of the West Indies on one of the labels. A West Indies Porter may not sound too exciting to some, and it may appear as a simple play on the ever popular India Pale Ale (IPA) beer style. However, the Irish connection to the West Indies is one that features a hard and horrific history – the result of imperial interests, conquest, and forced labor. When Americans think of Irish culture, many things come to mind, among them are the color green, Flogging Molly, and Guinness. These colors, sounds, and tastes roll out every year in March as Americans, whether of Irish descent or not, enjoy the excuse to carouse amongst friends. What people consider less when thinking about the Irish, especially in the midst of a party, is their long history of subjugation. For the Irish, the West Indies represents one particularly galling episode. 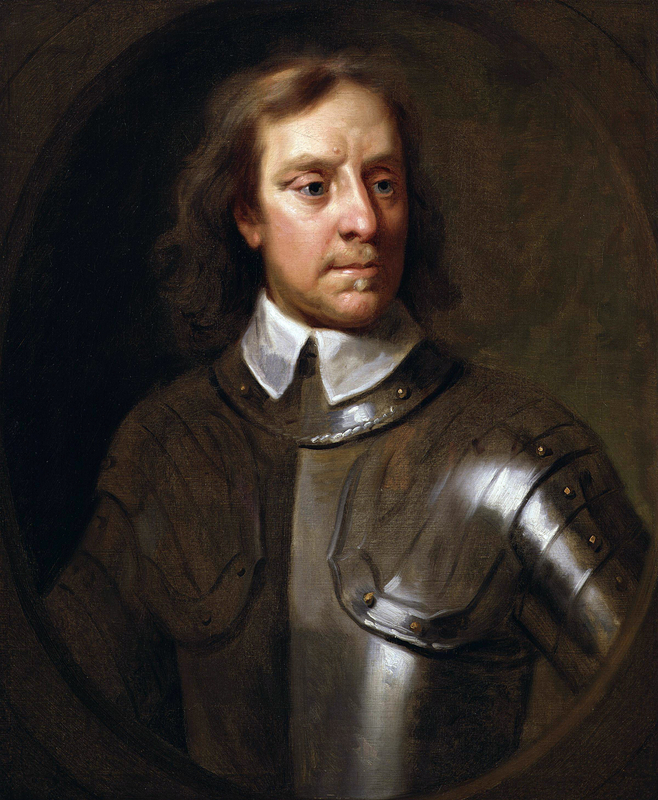 Oliver Cromwell. Credit: Wikimedia Commons. A 19th century illustration of the Massacre at Drogheda, Mary Frances Cusack. Credit: Wikimedia Commons. One result of this conquest was the mass shipment of Irish prisoners to the West Indies. The act grew common enough that it became known as being “Barbadosed.” Even though they were officially labelled as indentured servants, historians have drawn comparisons between the forced migration and treatment of the Irish to the early years of African enslavement in the West Indies. For these reasons, the appearance of “West Indies” on the new Guinness bottle struck me as historically complicated. The Irish have not forgotten the events of the mid-seventeenth century, but it is now a marketing point for Ireland’s most famous brewery. Though, considering the long and embittered history of British imperialism in India, which ultimately spawned the beloved hoppy style of beer, perhaps this reference to the horrors of forced migration and labor in the West Indies is nothing more than a play on words.